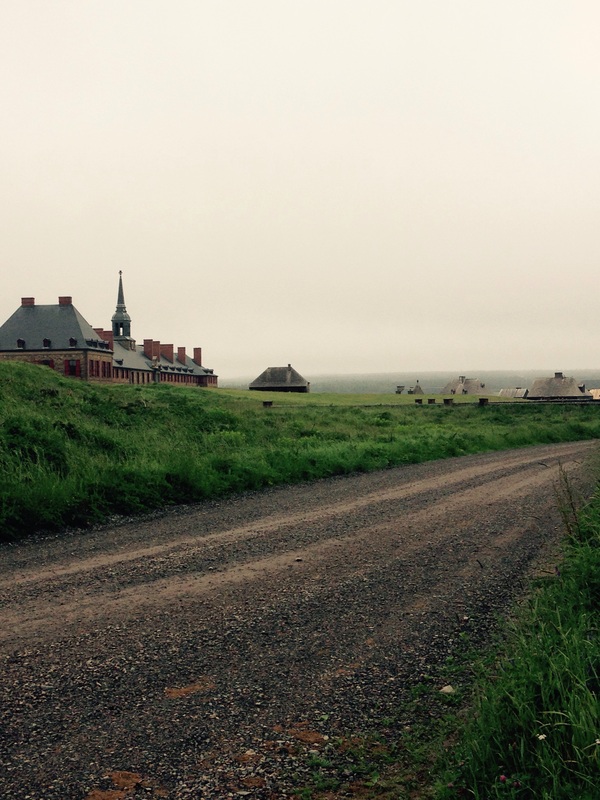 Sigh…I’m on vacation at my favourite vacation spot Fortress Louisbourg National Historical site. 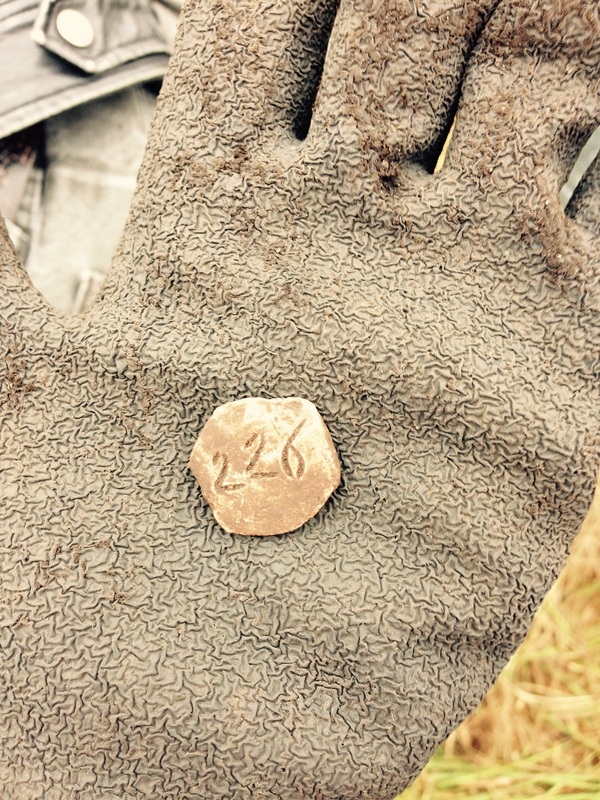 I’m volunteering on an archeaology dig, it’s my eighth year! It was an interesting day. I love being outside, digging in the dirt. 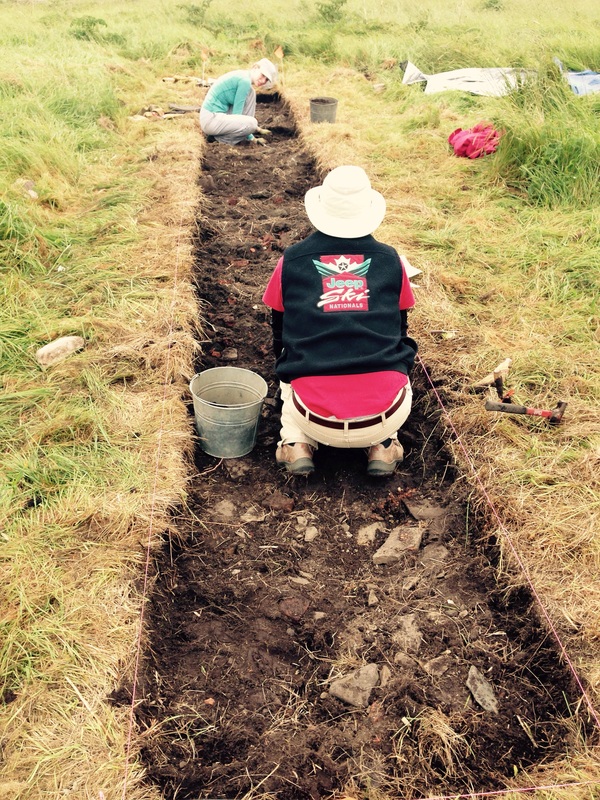 The process of an archeaology excavation is soothing to my soul (and my type A personally). The site consists of a brewery, according to historical plans. It was rather foggy today, good weather for digging. Very cool! We just got home from Cape Breton, but we didn’t make it to Louisbourg this year – we went to the National Park instead. Looking forward to hearing more about your dig! It was an interesting day, so far.